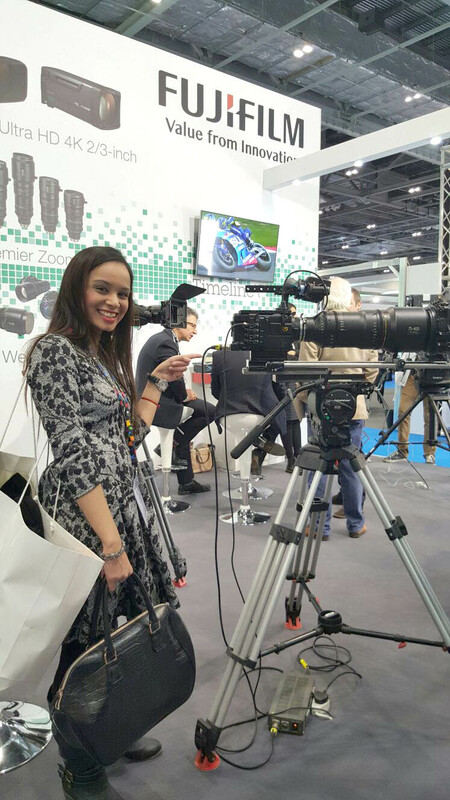 Having a passion for filming and photography I attended BVE at Excel London, the UK's largest event for professionals involved in the broadcast and production industry. 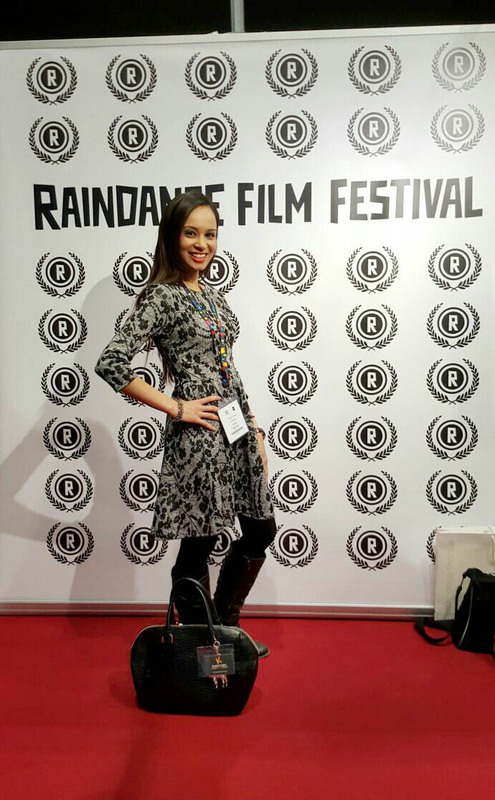 The event was highly popular and attracted film makers, photographers, and much more from over 60 countries. The exhibition had over 120 hours free seminars, workshops and panel discussions held by experts in the field over the 3 day event. 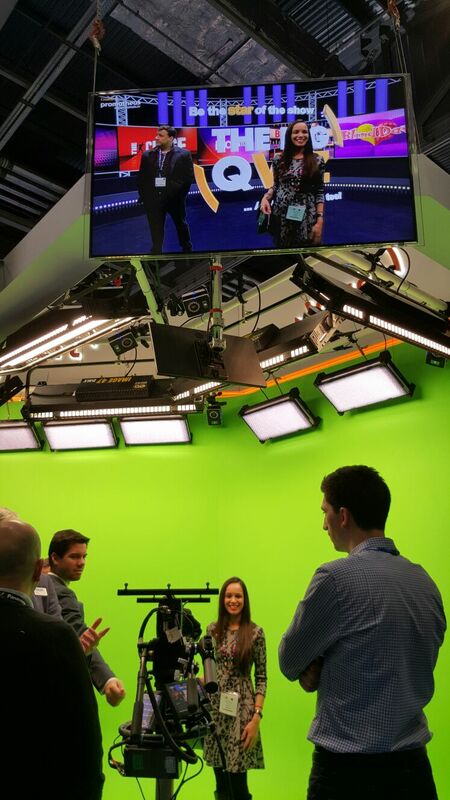 I got the chance to test out the green screen technology with the friendly team from Vizrt, who explained to me how the technology worked. 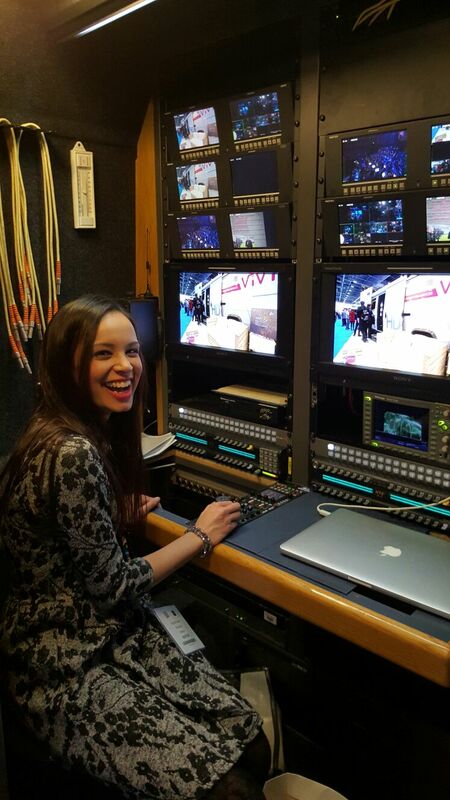 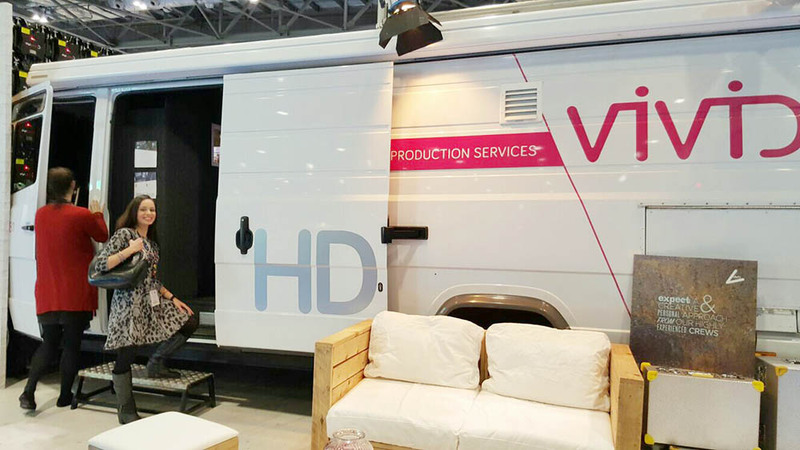 I had a great experience visiting the compact HD OB Truck which offers a powerful and highly efficient workspace for the production team broadcast industry. 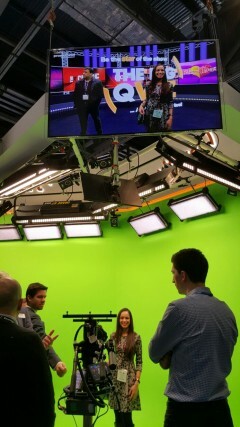 It was great to meet the Vivid team and I enjoyed learning about their service. 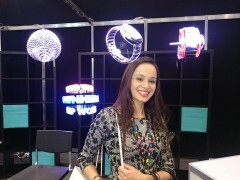 I loved the pink chocolate balls too! 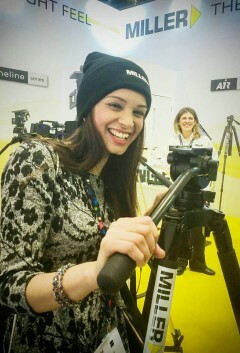 SOME OF MY HIGHLIGHTS BELOW! 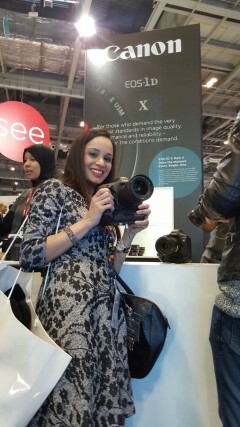 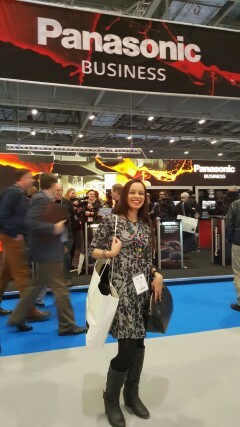 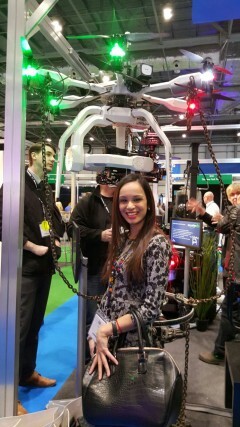 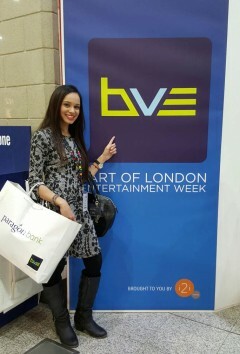 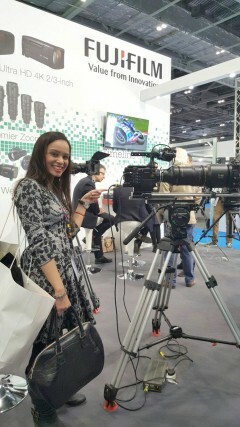 BVE was a great show for anyone who has a passion for filming and photography I am already looking forward to next year! 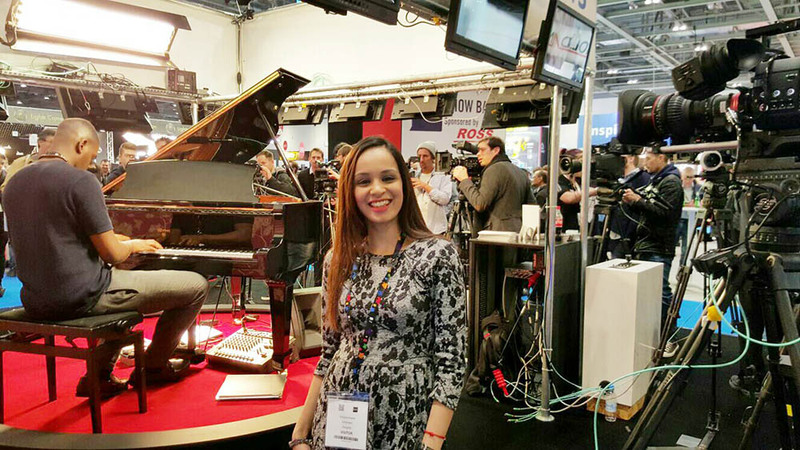 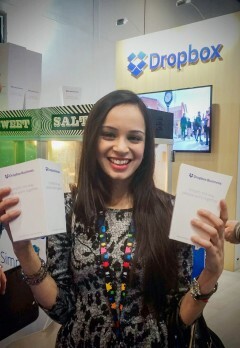 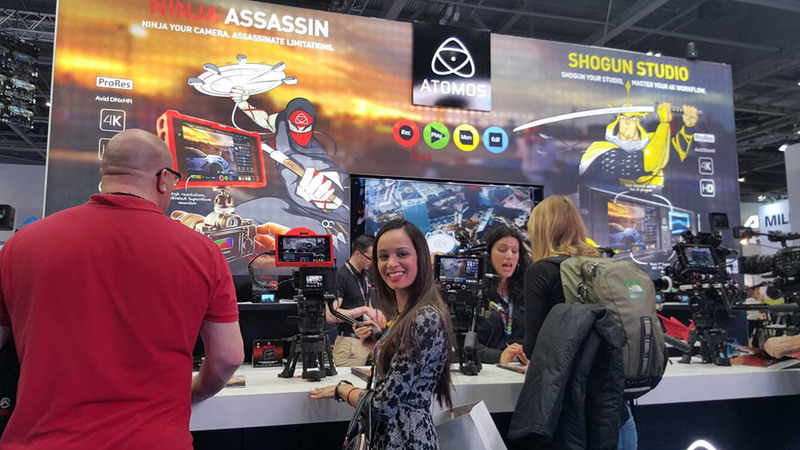 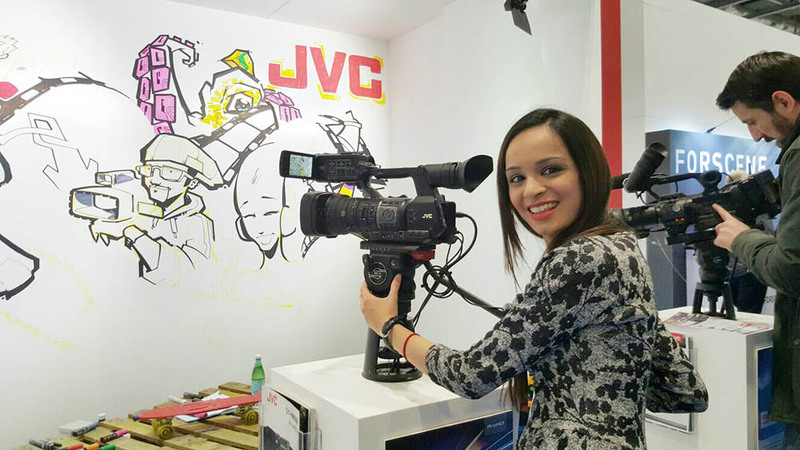 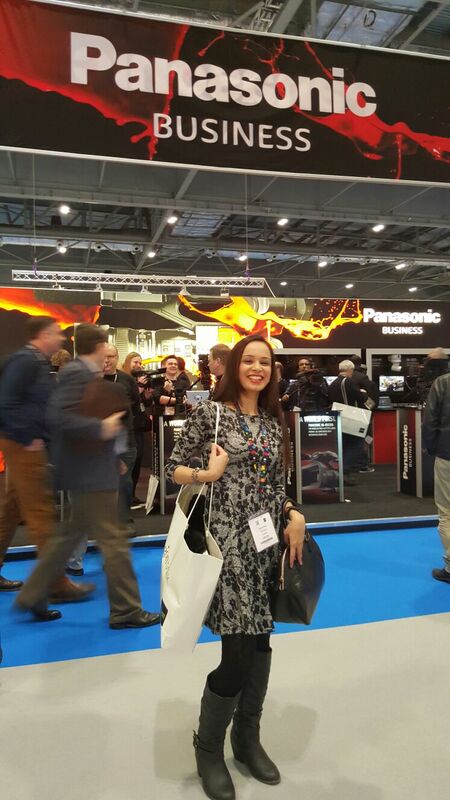 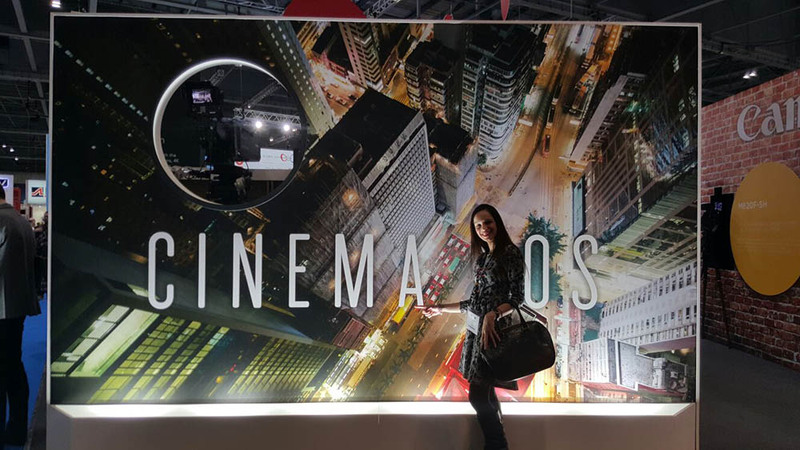 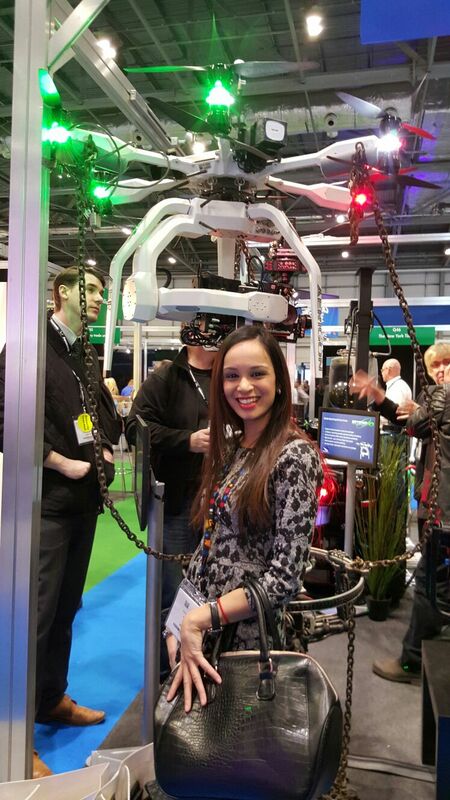 Great post on the #BVE2016 event Karisma! The Canon EOS 1D seems like a great camera – I will probably upgrade to something like that at some point.